What video size and formats are supported? 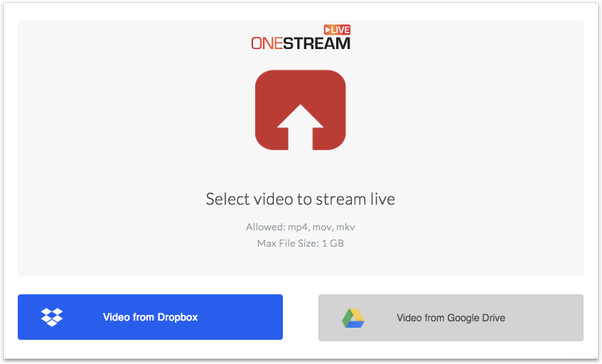 How to convert video file to the correct format? How to convert video to mp4 or mkv using Handbrake? What is the maximum allowed video resolution? Why my live stream has a lower video quality than the original video? Do you provide video storage facility? Maximum 1 GB, if uploaded directly from computer/phone/tablet. No size limit, if uploaded using Dropbox or Google Drive.